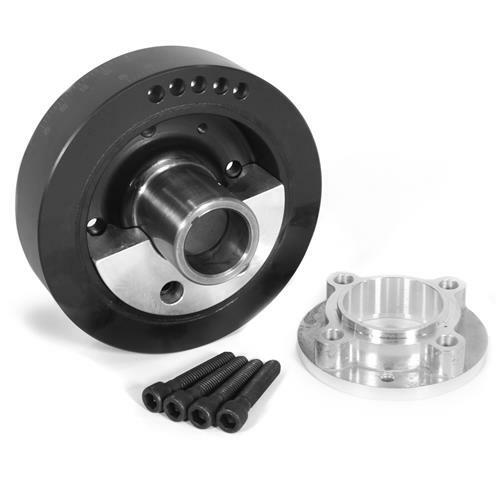 Reduce engine vibration to increase performance with this 1982-95 Mustang 5.0 50oz harmonic balancer kit! 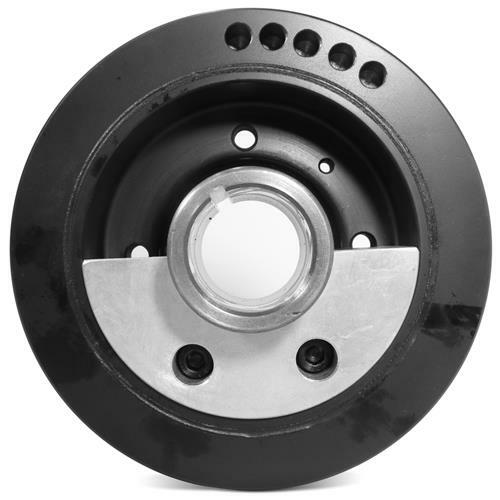 Replace your old and worn out factory harmonic balancer with this Pro Comp street harmonic balancer for 1982-1995 Mustang 5.0! 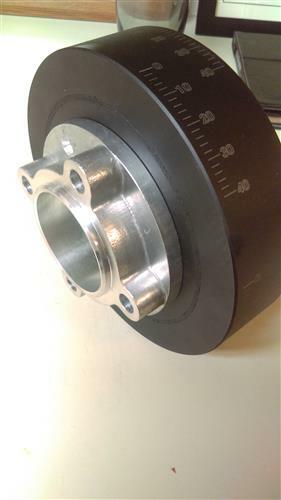 If you're experiencing engine vibration at high RPM's, then it may be time to replace your harmonic balancer. 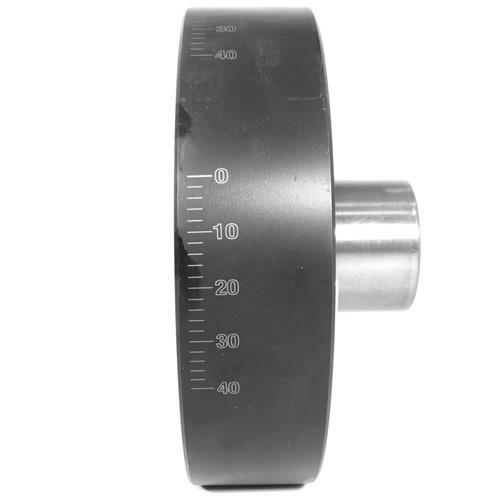 This harmonic balancer is a direct replacement and features the factory 50oz imbalance. 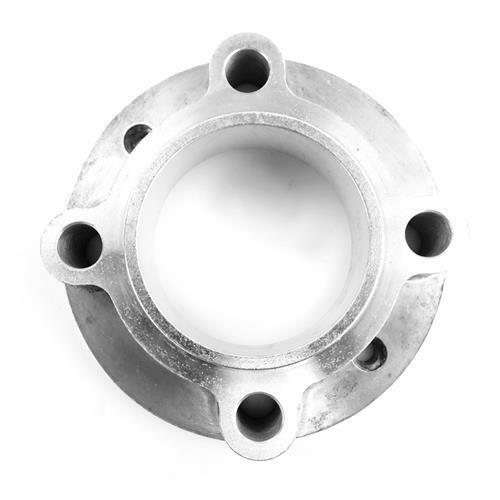 This harmonic balancer has a removable weight for use with a neutral balance rotating assembly. 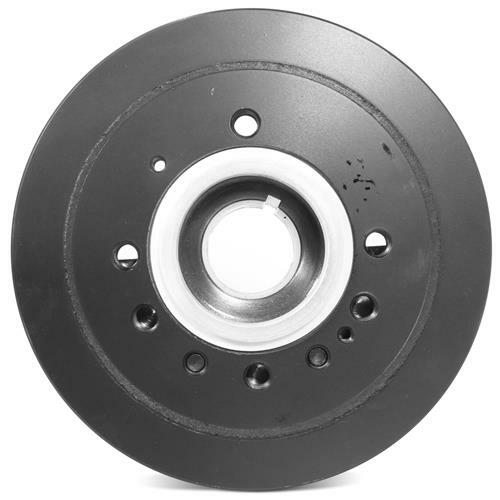 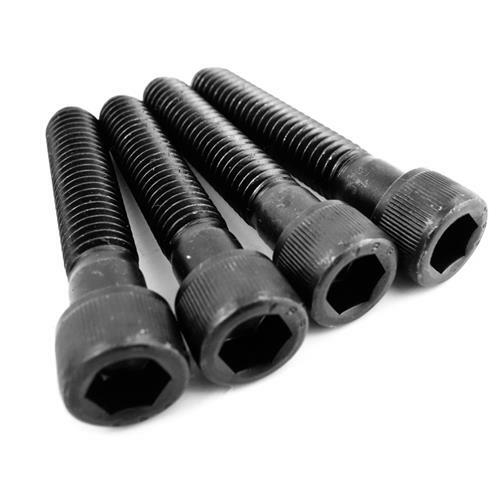 This kit requires the included crankshaft spacer for proper crankshaft pulley alignment on 1982-1995 Mustang 5.0L utilizing the stock serpentine belt setup.